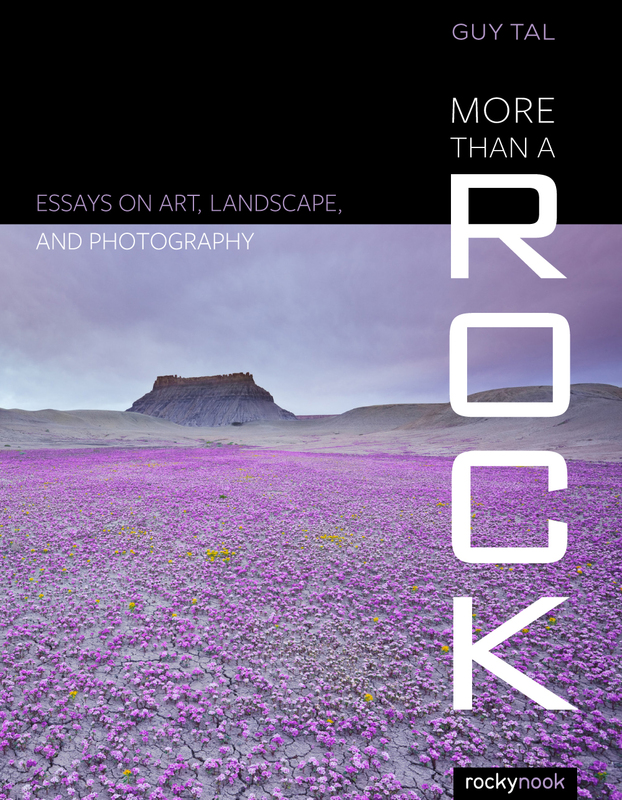 Ostensibly about landscape photography, More Than a Rock is a passionate and personal book about creativity and expression. 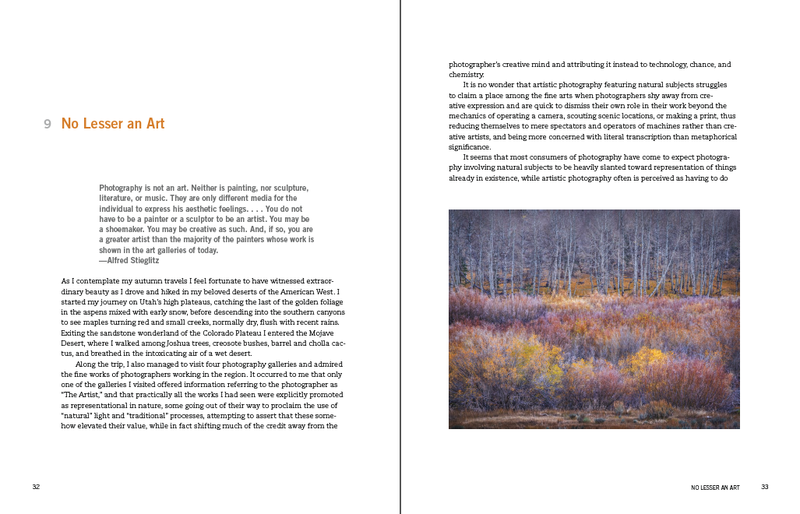 In this series of essays, photographer and teacher Guy Tal shares his thoughts and experiences as an artist who seeks to express more in his images than the mere appearance of the subject portrayed. 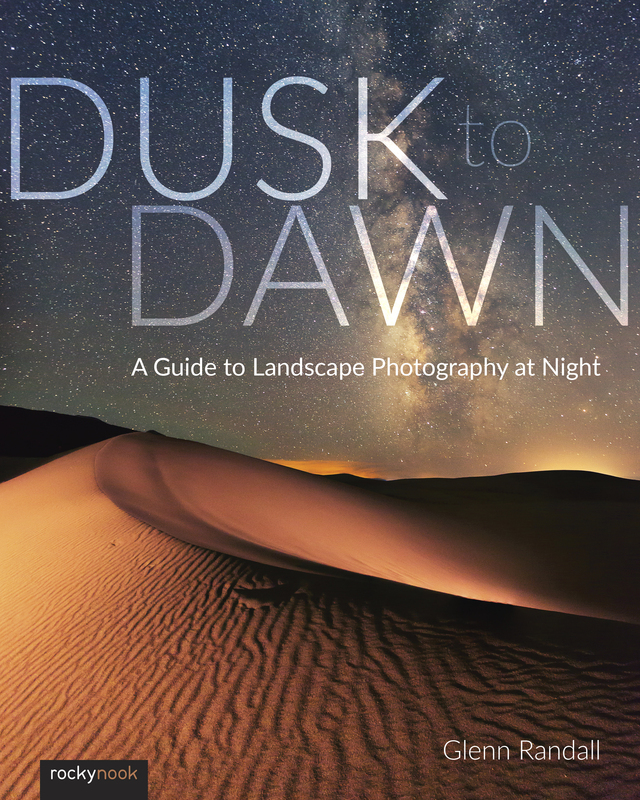 Tal makes an argument to consider creative landscape photography—expressing something of the photographer’s conception through the use of natural aesthetics—as a form of visual art that is distinct from the mere representation of beautiful natural scenes. 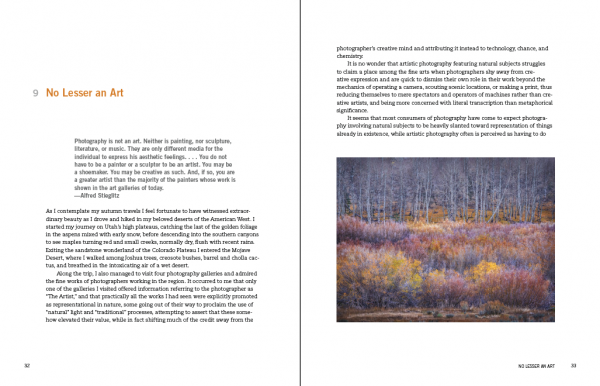 Tal covers topics such as the art of photography, approaches to landscape photography, and the experiences of a working photographic artist. 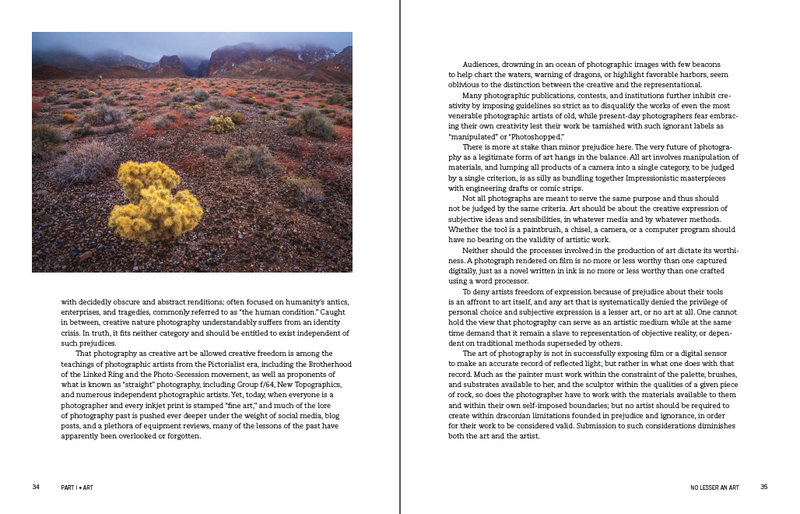 His essays also include reflections on nature and man’s place in it, living a meaningful life, and living as an artist in today’s world. The book is decidedly non-technical and focuses on philosophy, nature, and visual expression. 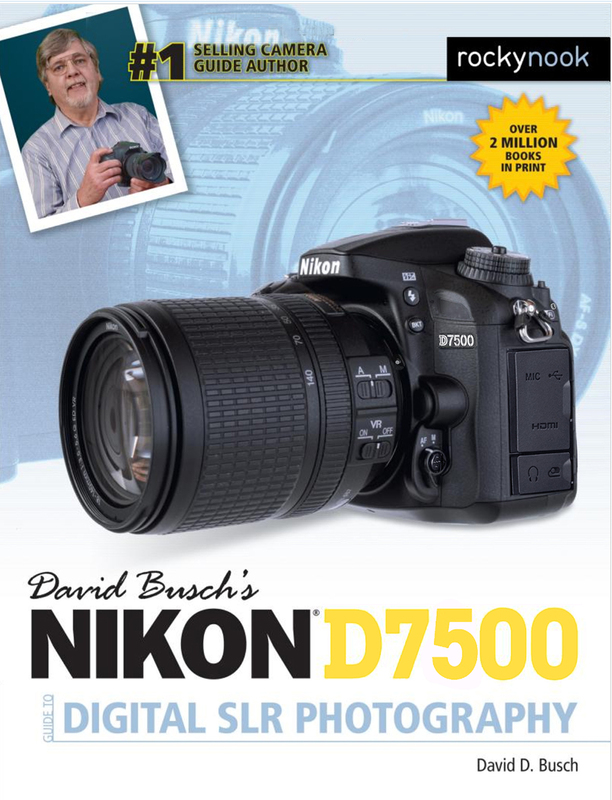 It was written for those photographers with a passion and interest in creative photography. 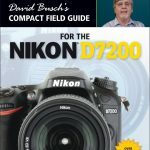 Anyone who is pursuing their work as art, is in need of inspiration, or is interested in the writings of a full-time working photographic artist will benefit from reading this book. 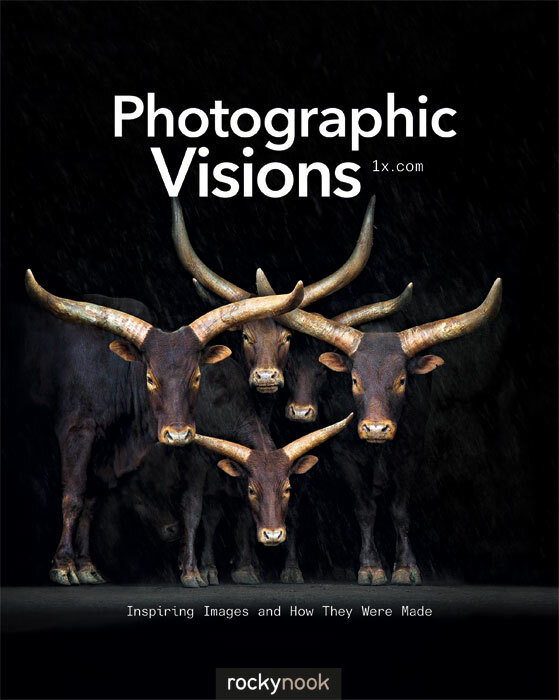 The book is visually punctuated with Tal’s inspiring and breathtaking photography. 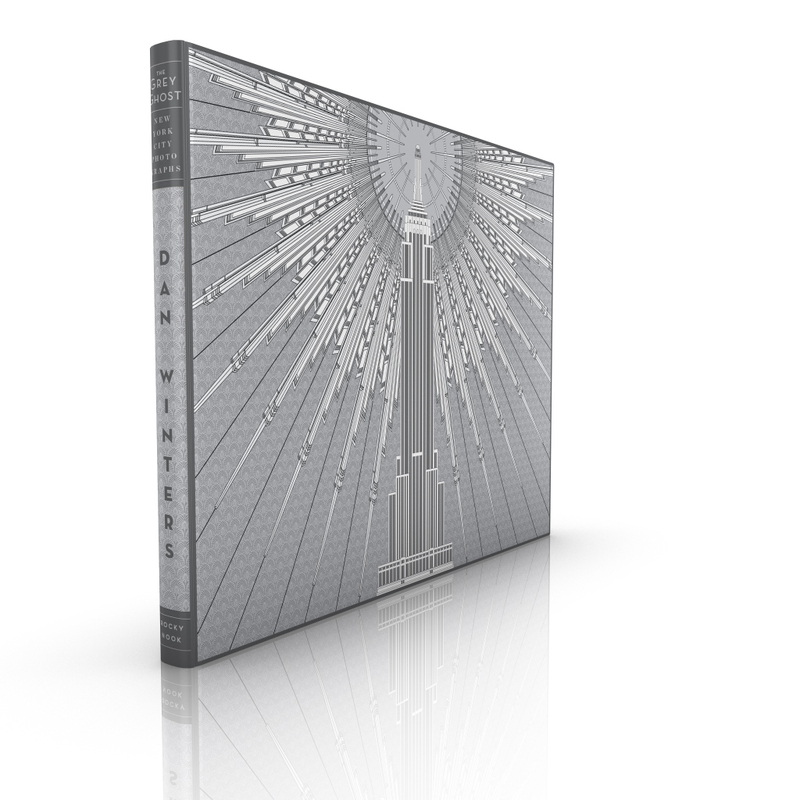 Product ID: 1119658 SKU: 1038. 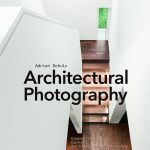 Categories: Art and Inspiration, Ebook, Landscape, Photography, Print, Print and digital bundle. Tags: Guy Tal, More Than a Rock, Photo Essays. 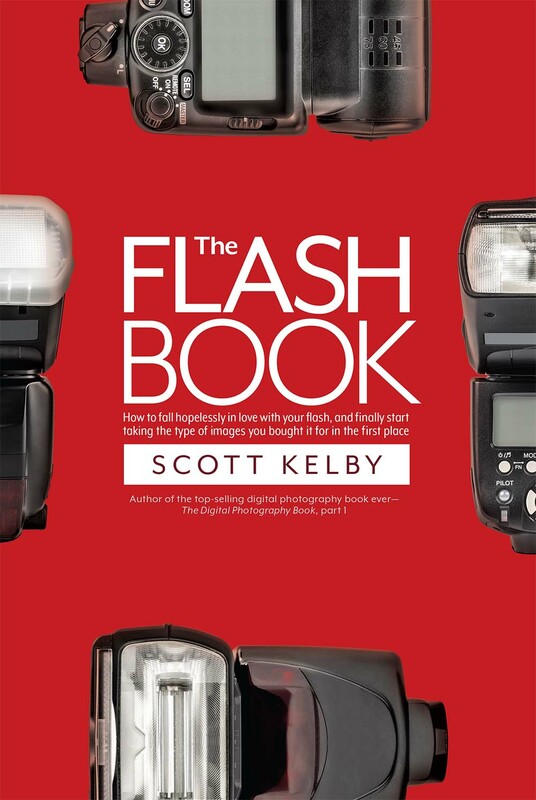 I’ve read this author before and I enjoy his provocative, philosophical view on things photographic. 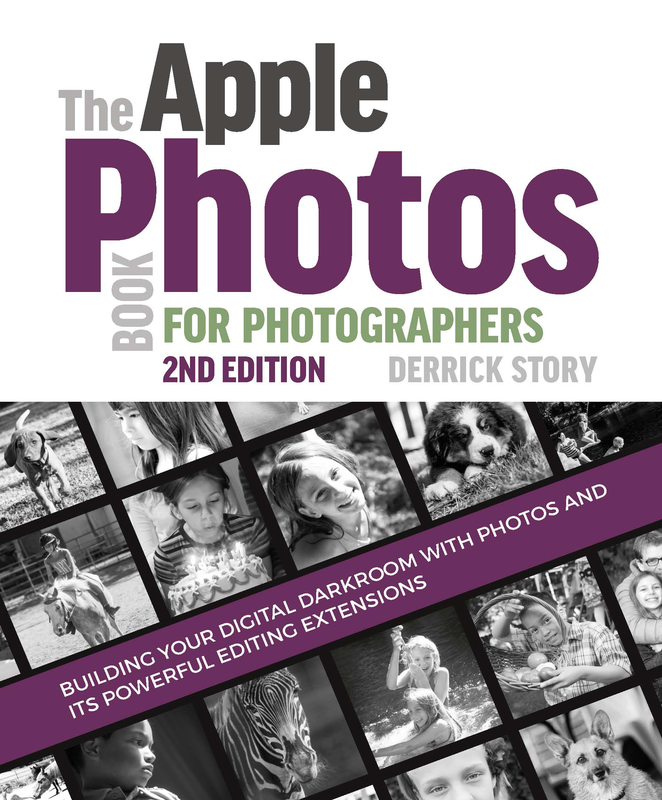 Gotta love a book that has a chapter called Invisible Gorillas! That particular essay is about being open to seeing everything and not just been selectively attentive. And not clinging to preconceived ideas so that we missed what pops up instead.